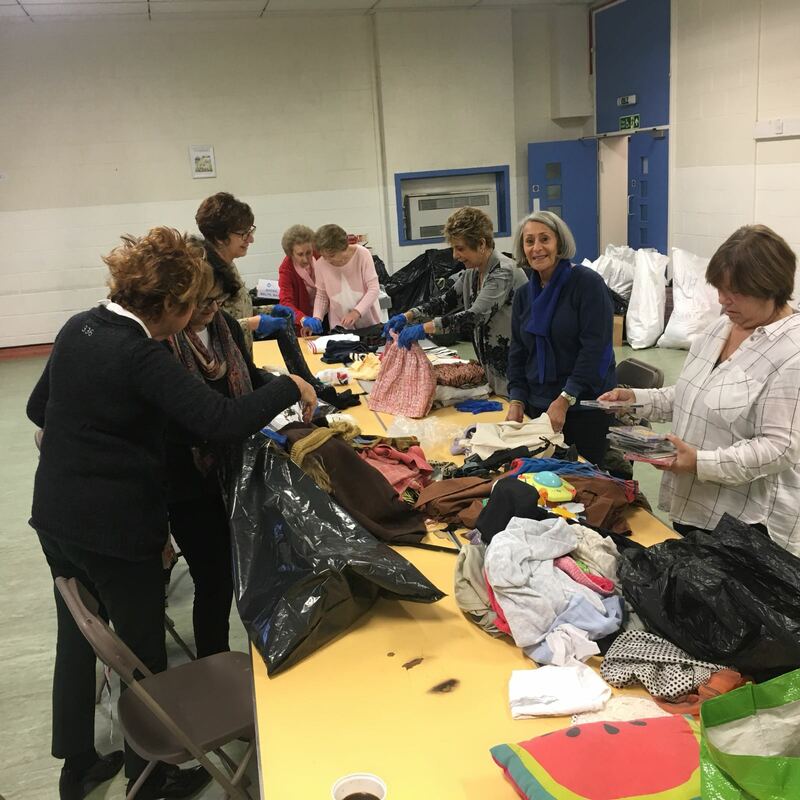 Pinner United Synagogue kindly hosts The Together Plan’s Aid Together project, with volunteers assembling there each week to pack and sort donations of humanitarian aid in preparation for the transportation of our lorries to Belarus. We are extremely grateful to the community and the volunteers. For more information about how to get involved or volunteer with this project, contact Lucille Baker at lucille@thetogetherplan.com, or call The Together Plan office on 0203 375 0656.
inaugural belarusian cultural evening a resounding success! I no longer receive the newsletter. Please amend your database. 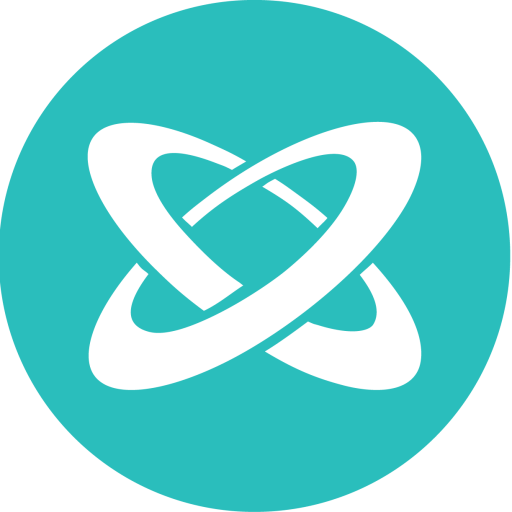 I’ve updated the database and I believe you should be getting our emails going forward – if you still aren’t receiving them please do let me know and I will investigate further.